Have you ever wondered why in some places the tidal curve isn't the same shape as others? We have. Between September 2014 and March 2015 we'll be exploring the tides and environment in Christchurch, Dorset. Curious? Then keep in touch. We’ll be exploring Christchurch Harbour and the Mudeford mud with storyteller Martin Maudsley as part of our Time and Tide Project, making monsters, driftwood rafts or whatever sparks your imagination. And find out about this month’s SuperTide. 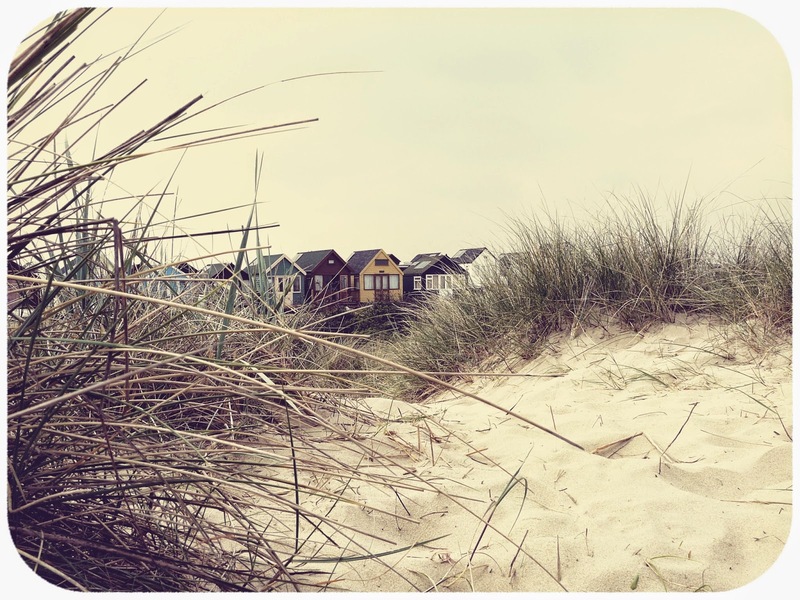 We’ll be walking around Hengistbury Head (transport by insured Minibus), taking the ferry across to Mudeford Quay and lunching at Highcliffe Sailing Club before exploring the harbour shoreline and creating props. KATALYTIK Ltd © 2014 • All Rights Reserved. Powered by Blogger.